Welcome to the website of DuBois & Cruickshank, P.A. This site is designed to provide information about our firm and the services we offer. We are glad you have chosen to visit our website. We hope you enjoy your visit and return often as the site is expanded and updated. Please select an area of interest from the navigation at the top of the screen. Christopher DuBois and Mary Cruickshank, both AV rated by Martindale Hubbell, opened the Law Firm of DuBois & Cruickshank, P.A. on May 14, 1997, after working together for several years with another insurance defense firm. During their respective practices over the past 25 plus years, Christopher, Mary and other firm members have garnered extensive experience and expertise in both the workers’ compensation and general liability defense arenas. The firm manages and defends a wide range of issues and disputes which arise for its small and large business clients throughout the state of Florida, both in the public and private sectors. These issues include workers’ compensation claims, automobile and premises liability claims, discrimination and retaliatory discharge claims, and general business contract disputes. 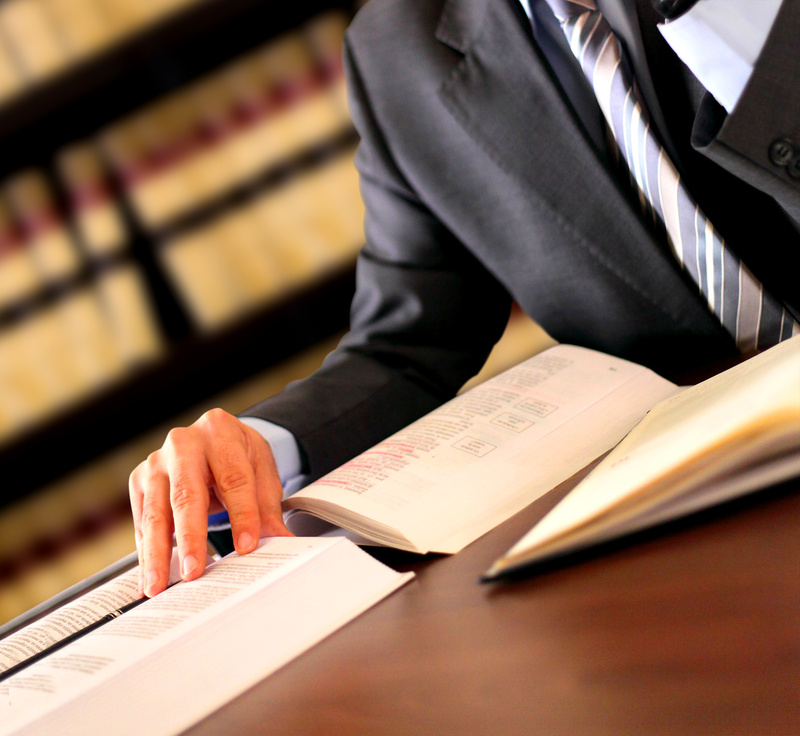 All litigated disputes are handled by firm members both at the trial and appellate levels. Upon opening the firm, Mary and Christopher made a commitment to maintaining manageable case loads so that they would be readily accessible to the firm’s clients to discuss issues on pending cases, or answer general questions about Florida law. The firm understands the day-to-day pressures that employers, along with their adjusting and risk management teams, face in dealing with general liability and workers’ compensation issues and the resulting need to handle those issues in a prompt and effective manner. Christopher and Mary are genuinely grateful for the loyalty of their long-standing clients, and in return, remain steadfast in their commitment to offer the highest level of legal representation on every matter entrusted to the firm. Every day, on every case, we strive to exceed the expectations of every client. 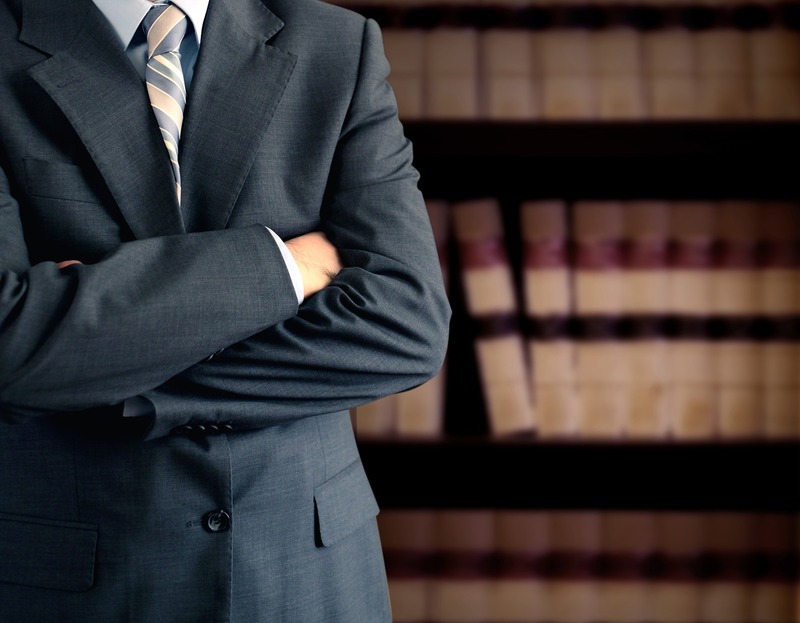 We have many years of experience in handling legal matters on behalf of employers and their carriers and servicing agents around the state of Florida, and as such, firm members are familiar with the judges, mediators, lawyers and medical providers. Between Christopher, Mary, and Bill, the firm has over 75 years of combined defense practice experience. 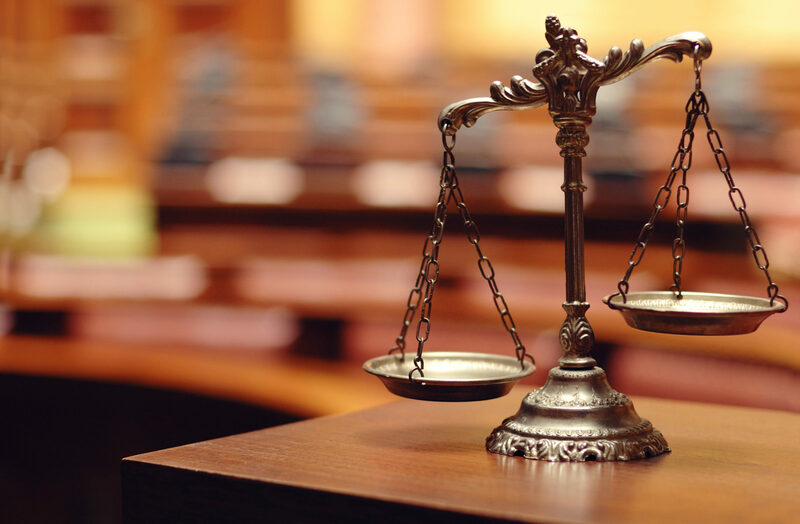 As a statewide firm, the lawyers are familiar with the judges, lawyers, mediators, doctors and other trial experts around the state, allowing them to provide the most effective and strategic defense possible. The firm is pleased to offer legal services in most business and insurance defense related matters. We look forward to representing your organization in its workers’ compensation, general liability and business matters. The firm is conscious of the costs associated with defending any litigated claim in Florida. Consequently, the firm is committed to providing the highest level of quality legal work in the most efficient and cost-effective manner possible. You may contact us at the adress below, and via telephone, facsimile, or email address shown in the Contact Details section.